Creteseal New Zealand Limited is an Auckland, New Zealand-based importer and distributor of concrete related treatments, products and services. 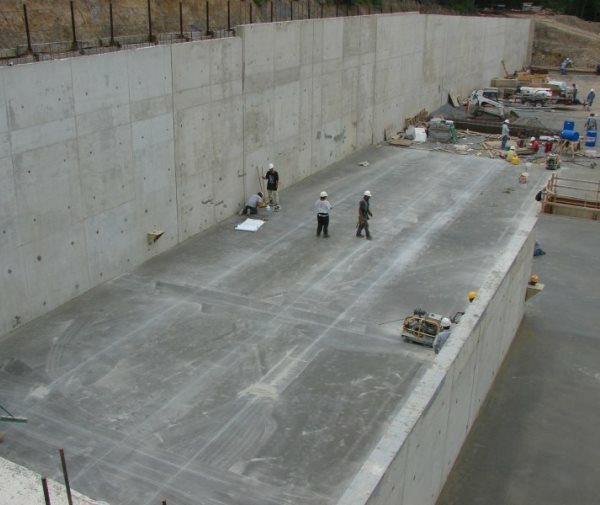 Despite being an independently owned and operated entity, Creteseal enjoys a strong business relationship and connection with United States-based Cure Crete Distribution Inc and is the New Zealand and South Pacific distributor for the company's Ashford Formula concrete treatment product. 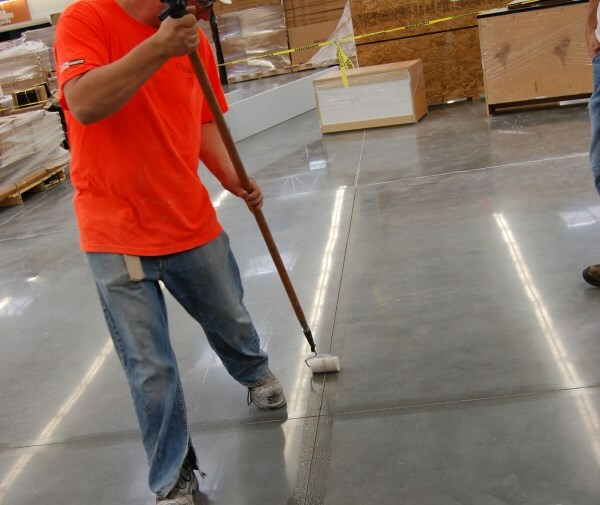 Similarly, Creteseal has the sole distribution rights for all other CureCrete products shown below. Please click on the links for more information. 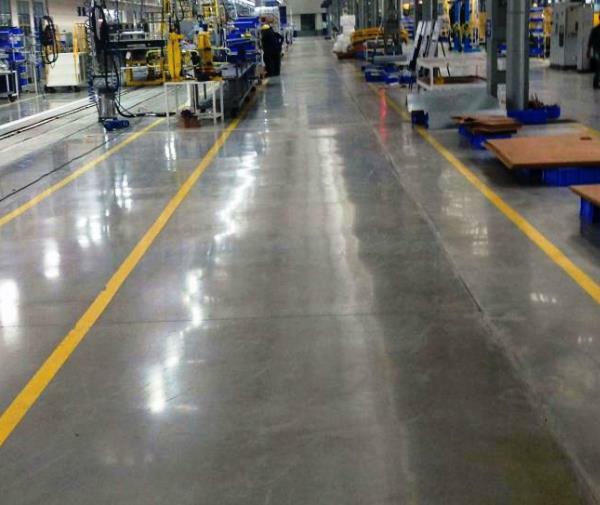 If concrete floor has been wet cured under plastic. Scrub and vacuum immediately after removing the plastic. 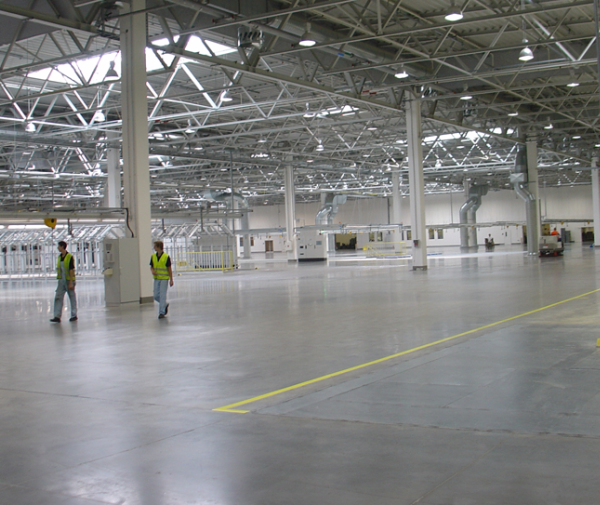 Ashford Formula is a water based sodium silicate penetrating sealer. 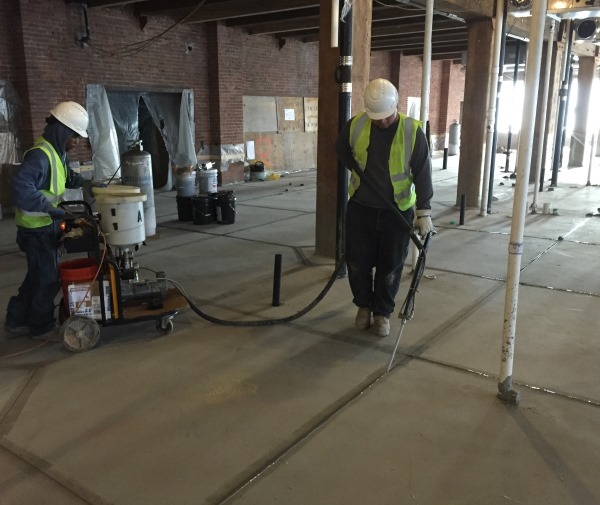 Ashford Formula starts working from the time the product is applied to the concrete. Creteseal New Zealand Limited is an Auckland, New Zealand-based importer and distributor of concrete related treatments, products and services. © 2019. All Right Reserved By Creteseal NZ LTD.